WorldPeacePlan.org partners with the Ho'opono Outreach Program at Unity Church of Hawai'i every Monday to feed Honolulu's hungry community. Program participants read and write personal revelation on spiritual texts in exchange for a meal. Each week, a dedicated team meets with locally incarcerated individuals to commune, read and discuss the Daily Word, a Unity Publication. 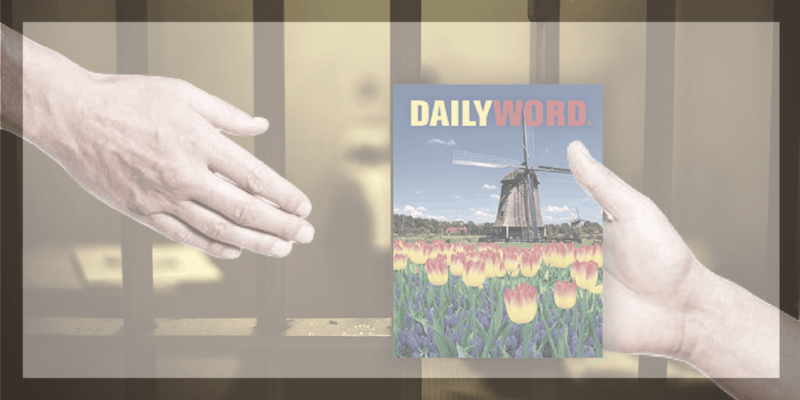 The positive message of the Daily Word gives inmates encouragement during difficult times and offers them another way of looking upon both their inner and outer world. Celebrate our unique oneness with this monthly event held in our chapel. Each month we explore various cultures, their practices, religion, and beliefs. Check the Events Calendar or our Upcoming Events page for the next Milun event.